Well-known estate agency principal and business leader Strepies van Wyk announced that as of 1 March 2019, we would no longer be operating as Realty 1 and that she will be converting her business to the Chas Everitt International brand overnight. 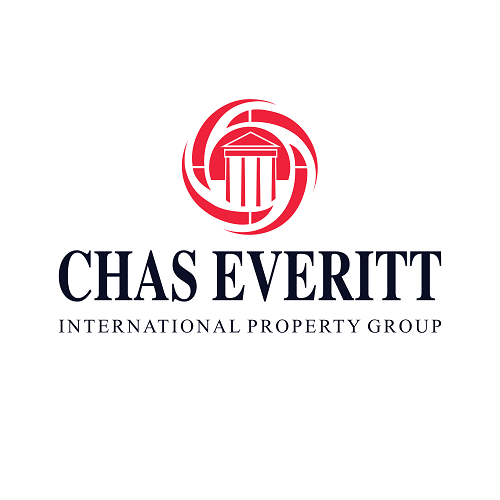 We are proud to announce that we are now part of the Chas Everitt International Group and family! Thank you to all our loyal friends and clients for all the support.